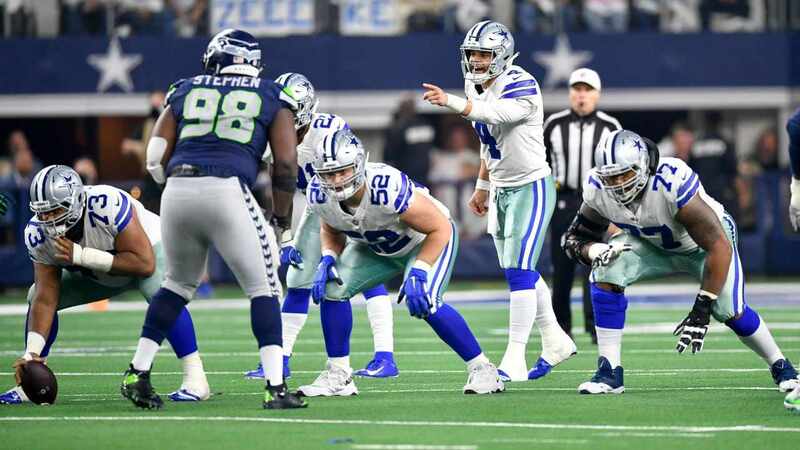 While kids are out for the summer and teachers aren’t far behind them, the Cowboys are making roster moves out at Valley Ranch. The Cowboys added another ingredient to their running back smoothie in Lache Seastrunk. Lache is a Baylor product who posted some impressive numbers in both his sophomore and junior seasons. In those two years he combined for 2,189 yards on 289 carries and found the endzone 18 times. Seastrunk’s NFL career has been brief, but tumultuous. He was taken in the sixth round by the Washington Redskins in the 2014 NFL Draft, but lost the third string job to Silas Redd. Following his time in Washington the Carolina Panthers signed Seastrunk to their practice squad, but released him nine days later. The majority of Seastrunk’s 2014 season was spent on the practice squad of the Tennessee Titans, who released him back in May of this year. In order to make room for Seastrunk the Cowboys released rookie running back Synjyn Days. The other position that has seen numerous amounts of adjustment has been linebacker. The Cowboys signed another one today, Justin Jackson out of Wake Forest. In 37 games he totaled 197 tackles, 7 sacks, and 19.5 tackles for loss. Justin went undrafted in 2014 and spent some time with the Detroit Lions and the Minnesota Vikings before landing here with the Cowboys. 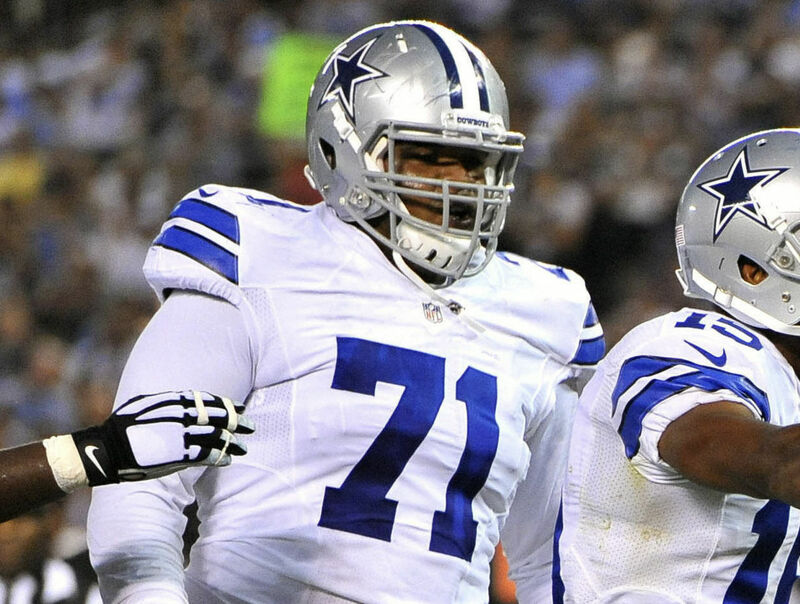 Jackson fills the roster spot left open by Kyle Knox, who the Cowboys released last Friday. 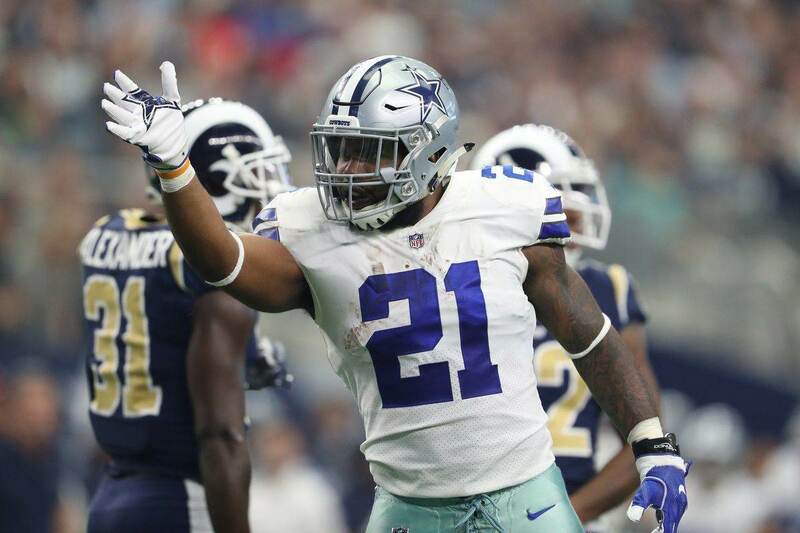 Tell us what you think about "Cowboys Sign RB Lache Seastrunk, LB Justin Jackson to 90-man Roster" in the comments below. You can also email me at RJ.Ochoa@SlantSports.com, or Tweet to me at @RJOchoa!